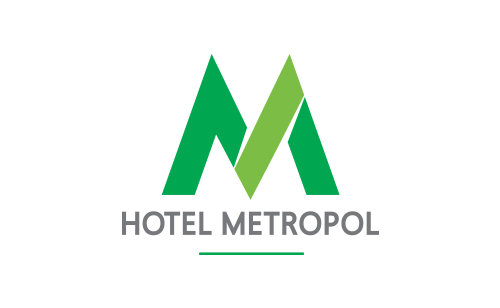 Metropol Hotel offers comfortable and modern rooms in central Warsaw. 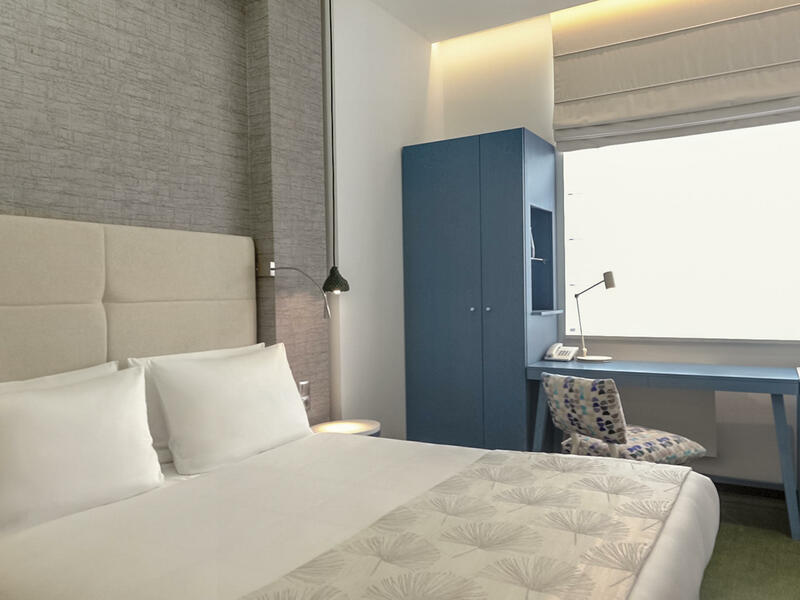 They are complemented by a range of facilities including free Wi-Fi and renovated restaurant, bar and lobby area. 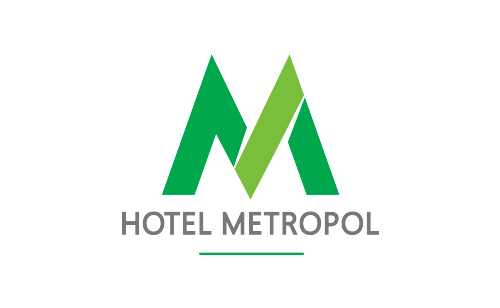 If you are looking for modernized and convenient rooms with a great location, then the Metropol Hotel is the answer. 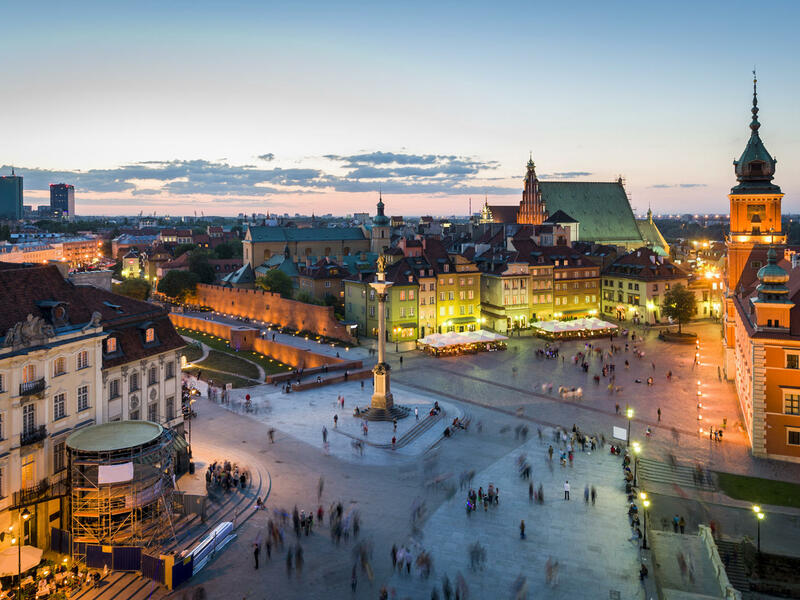 Unbeatable location right in the centre of Warsaw. Try our seasonal specialties and delicious cocktails. We offer spacious family rooms & all useful kids accessories. You may leave your car in the paid hotel parking. All our guests may enjoy free Wi-Fi throughout the entire hotel. 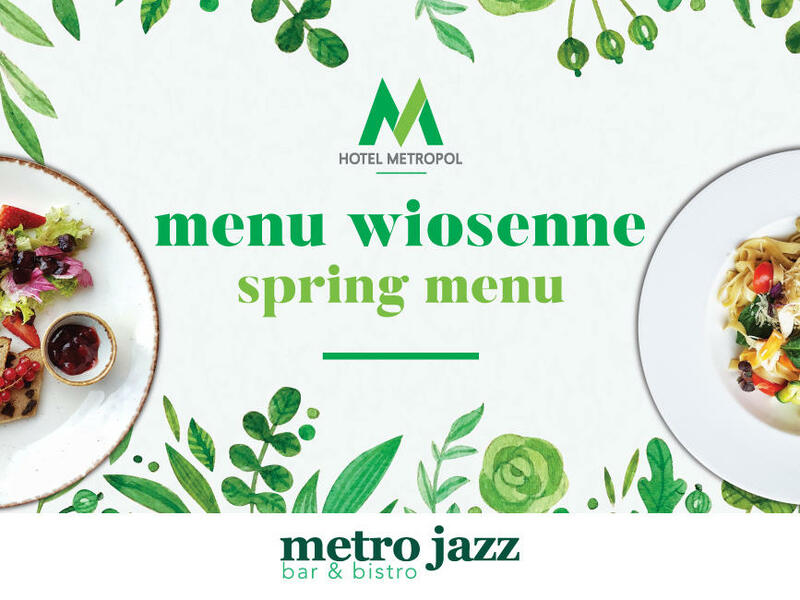 Discover our renovated metro jazz bar & bistro in Warsaw city centre. The modern, welcoming restaurant & bar with contemporary décor, widescreen TVs showing sports and live music every Tuesday, Thursday and Saturday. 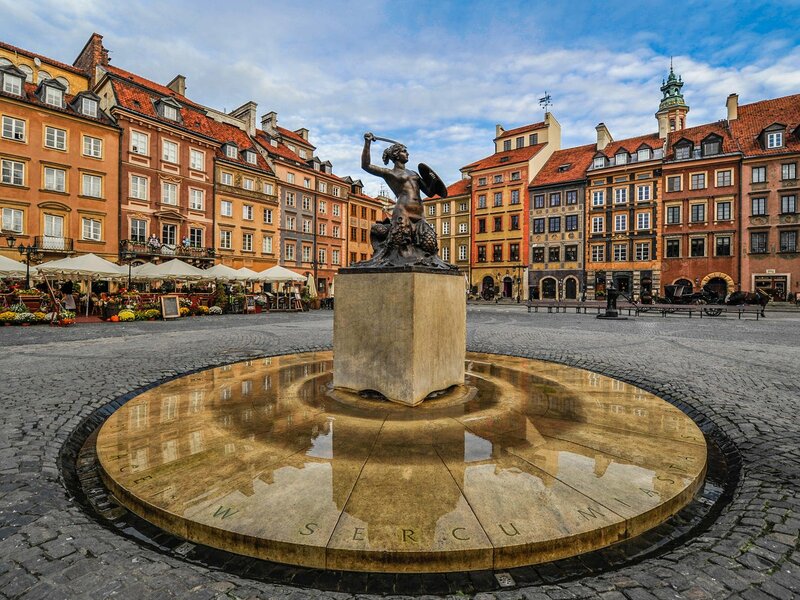 Enjoy great food, drink and jazz in downtown Warsaw! 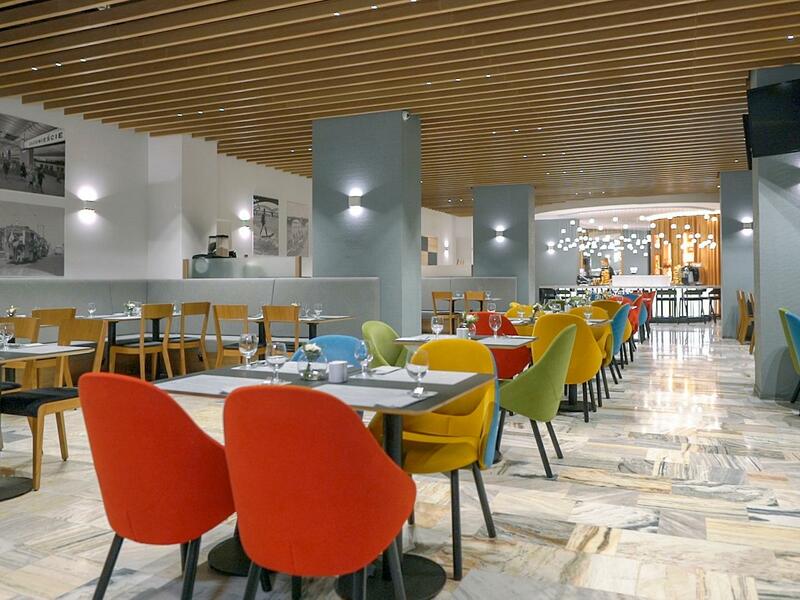 Delicious menu in modern interiors of the renovated restaurant and bar. Come & enjoy! 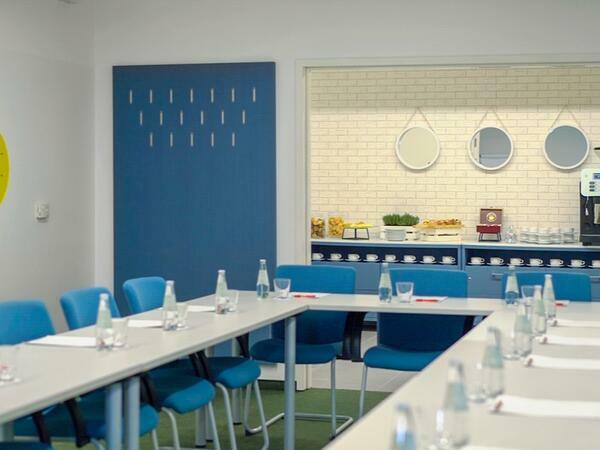 Metropol Hotel in Warsaw city centre is a perfect place for a business, social or family meeting. 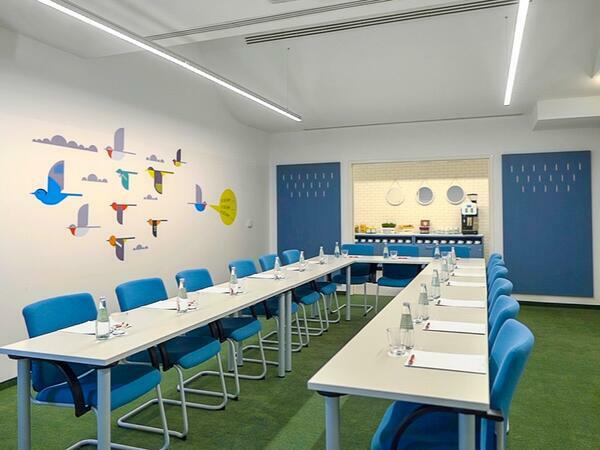 At your disposal there are two modern, recently refurbished and air-conditioned conference rooms varying in size. Choose the one perfectly matching your event needs! This is the historic center and oldest part of the city, which was founded in the 13th century as the Prince's castle. During World War II 90% of it was destroyed, but thanks to its excellent restoration and recovery, in 1980 it was granted the status of a UNESCO World Heritage Site of Culture. Currently, it is a lively place, bustling with tourists and locals, and full of galleries, cafés and restaurants. Our hotel is a convenient 5 minutes drive from the Old Town. Built in the 13th century, rebuilt after the World War II and finished in 1984. The castle served as the residence of Mazovian princes. It has been renovated repeatedly and was destroyed completely during World War II. Today, the segment with the clock tower opens the way to the Old Town. The monument stands near the main entrance to Łazienki Park when entering from Aleje Ujazdowskie, and it is one of the most recognisable and most often photographed places in Warsaw. During the spring and summer seasons there are the open-air piano concerts organized by the statue. The park is also home to peacocks and large number of the squirrel families. 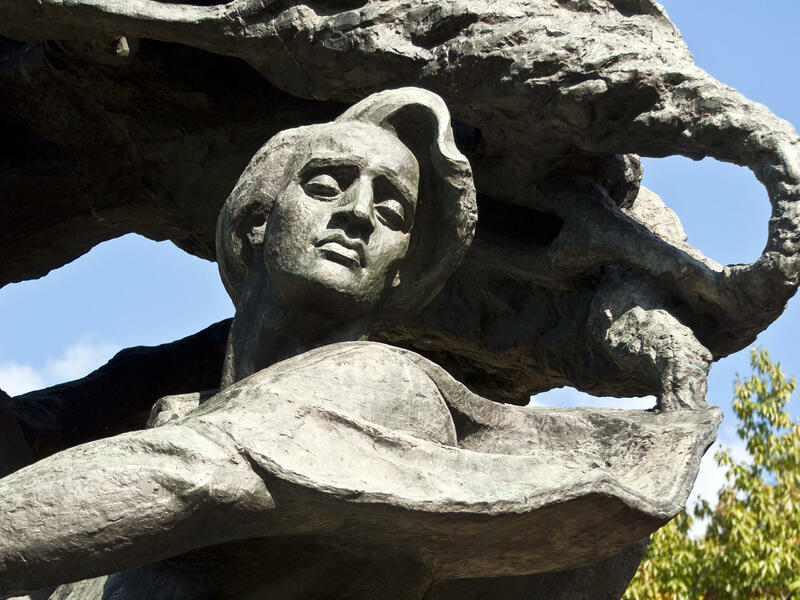 Chopin died in France and a burial in his native land was not possible, therefore, his sister Ludwika - according to Chopin's expressed desire to have his heart laid to rest in a free Poland - brought just his heart to Warsaw. Today, the urn rests in the Basilica of the Holy Cross, in the pillar on the far left side of the nave. 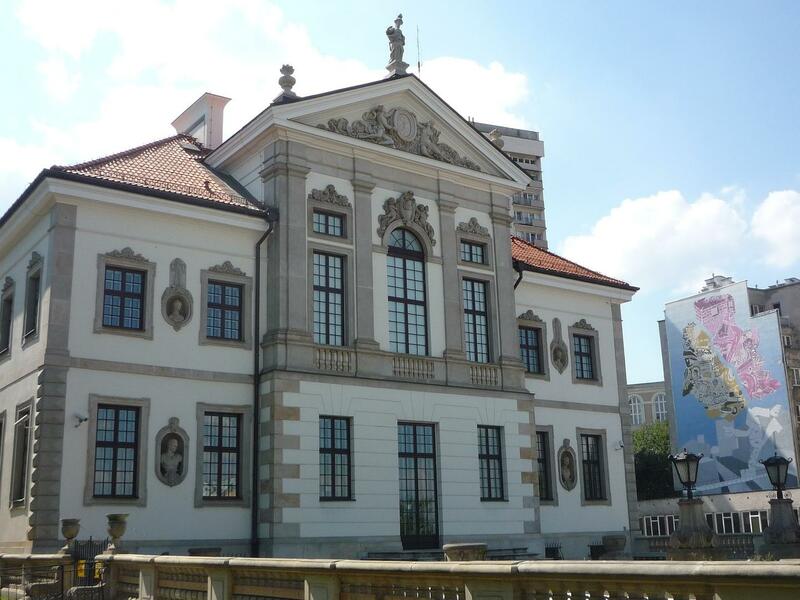 The museum in the renovated Ostrogski Palace is the most modern biographical museum in Europe. The ticket to enter is actually an electronic card. By using it, one may hear commentary and information in several languages, and listen to music. The museum was specifically designed so that everyone can create their own sightseeing route and itinerary, in accordance with their personal interests.